Dr. Sue Schwartz has had a fulfilling career for many years in the field of special education. 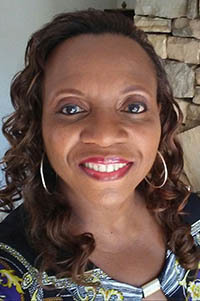 She has worked primarily with families who have children who have hearing loss and other challenges as well. She held many workshops for grandparents and found that they often did not have all of the information they needed or were sheltered by their own children. They were worried, as all grandparents would be, not only about their grandchild but also their own child. Dr. Schwartz gathered these stories from grandparents just like you and hope you will enjoy reading what they have to share. 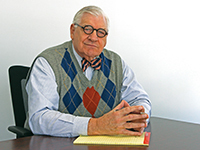 Dr. Schwartz is the author/editor of two other titles each of which is in its third edition, Choices In Deafness and The New Language of Toys. Dr. Schwartz and her husband, Sid enjoy spending time with their three children, their spouses, and of course, their five lively grandchildren. She feels grandparenting is the best invention ever. Has your grandchild been diagnosed with a challenging special need? Does your worry keep you up at night? Is it hard to share with your friends? Help is right here in this book. Grandparents who have a grandchild who has been given a diagnosis of a life changing challenge share with you their experiences, their feelings, and offer you a brighter look at the future. Read stories of others who have walked in your path and gather the hope you need to move on in a different way than you had dreamed of. Jurea Jordan-Bethea is a married mother of four children, and she has three grandchildren. 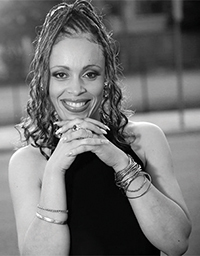 She works in retail management and is the CEO of Love Thy Daughters, Inc., a nonprofit organization that empowers girls and teenagers. Visit the author’s website at www.lovethydaughters.com or www.facebook.com/lovethydaughters. Help teach girls to be powerful-not powerless! 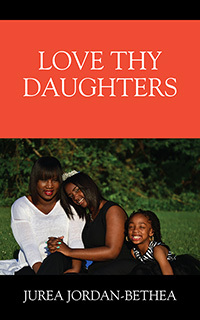 “Love Thy Daughters” is a short, simple guide for young women covering topics from prayer, faith, modesty, social media, friendships, goals and dreams, and more. 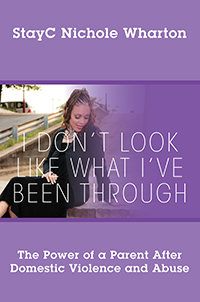 Written by a mother of two daughters as a work of love, this book shares life lessons and wisdom to inspire, uplift, and encourage girls to become strong, confident women. This collection of articles is compiled to help all caregivers of those afflicted with Alzheimer’s and other dementias gain insight into the many do’s and don’ts of caregiving. Each chapter deals with a specific subject and provides caregivers with the unique perspective of a Certified Master Trainer and Certified Senior Care Administrator. The information also provides the caregivers with a better understanding of this insidious disease as well as how to improve their quality of life and the quality of life of the loved one(s) they are caring for. This book takes a non clinical approach and candidly discusses the nuances of caring for those with Alzheimer’s type dementia. 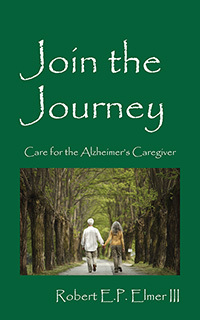 Its focus is to help Formal and Informal caregivers become better informed and the best caregivers they can be. 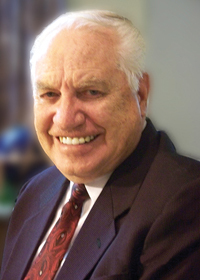 Derold “De” Bates is an educator who has unique insights into effective human relations skills. Being raised in a blended family of 17 children gave him many opportunities to study parent to child and child to child interactions. Formal training: BS, University of Utah; MS, University of Utah; ED.S, Idaho State University. He was an Elementary School teacher for 10 years in Magna, Utah, and an Elementary School Principal 26 years In Pocatello, Idaho. He taught in Qingdao University in Qingdao, China, and at Erdem Hotlogch College in Darkhan, Mongolia. 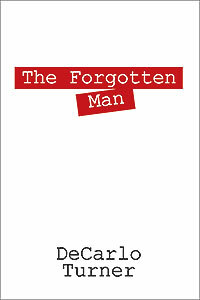 Books he has written include: Discipline Made Easy and Keys to Success, for schools. And for parents, How to be a Parent in 3 Easy Steps. His popular presentations to the National Elementary School Principal’s Conventions, include “Discipline Made Easy,” “How to get Parents to do Their Jobs,” and Handling Hostile Humans.” He has taught discipline and parenting seminars in many of the Western United States and in Canada. He has taught Successful Parenting classes more than 10 years. He and his wife, Nyla have raised four children. Today many children leave home unprepared to succeed in the world they live in. 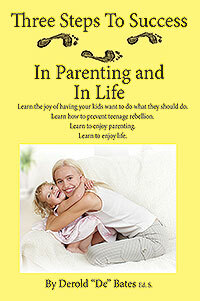 Three Steps to Success takes stress out of parenting and puts fun in. We also help parents have more satisfaction in raising responsible, happy children. 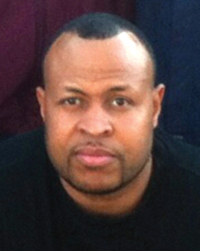 Darien Davis was born in Dallas, Texas in 1980 the third oldest of eight children. He attended schools in DISD. He loves to cook and spend time with his family in his spare time, when he’s not at work driving trucks. He loves giving advice to the youth and anyone else he can about his past experiences. He’s a first time author who feels the need to spread his wealth of knowledge and wisdom to anyone who just wants to gain understanding about life and keeping it real. 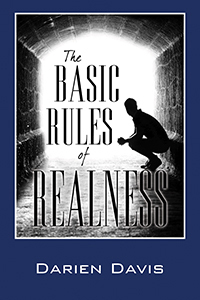 “The Basic Rules of Realness” is a book complied of concepts (Rules) that will assist in everyday life situations. What’s real, received as real, or what’s considered right or wrong isn’t always black and white. Everyone has their opinions or assumptions of what “Real” or “Being Real” consists of. Inside these pages are concepts (Rules) that can enhance the way one approaches and handle situations based on real life scenarios lived by the author. These concepts have been documented and elaborated on to enrich the minds of our generation. No one wants to keep making the same mistakes in life. Why not minimize going through loops by learning how to assist and analyze issues. The concepts in the book are meant to give readers the means to make efficient, positive decisions, with limited mishaps. This book is meant to motivate and educate individuals who wish to enhance their lives by realizing the rules of life that are the most genuine and effective. After reading, apply “The Basic Rules of Realness” to your life.